The unsung heroes of the medical world get their own full opera here in a funny, intimate and often jaw-dropping account of life behind the scenes on the harried hospital floor. A detailed, sympathetic, and eye-opening portrait of how nurses work, deal with stresses, and fulfill their mission of serving patients. Drawing from hundreds of interviews and undercover hospital observations, Robbins focuses on four nurses who represent a cross section of the profession …. An insightful perspective on the realities of crucial health care providers. ‘The Nurses’ is exciting and honest, from admission to release. 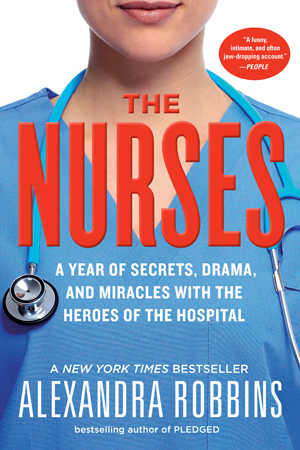 But personal stories aren’t the entire reason to read this book: Robbins also busts myths, shows the inner workings of Emergency Rooms, offers golden advice, and she explains behind-the-scenes events and why nurses deserve way more kudos than they get…. ‘The Nurses’ contains good stories, but it’s also helpful. 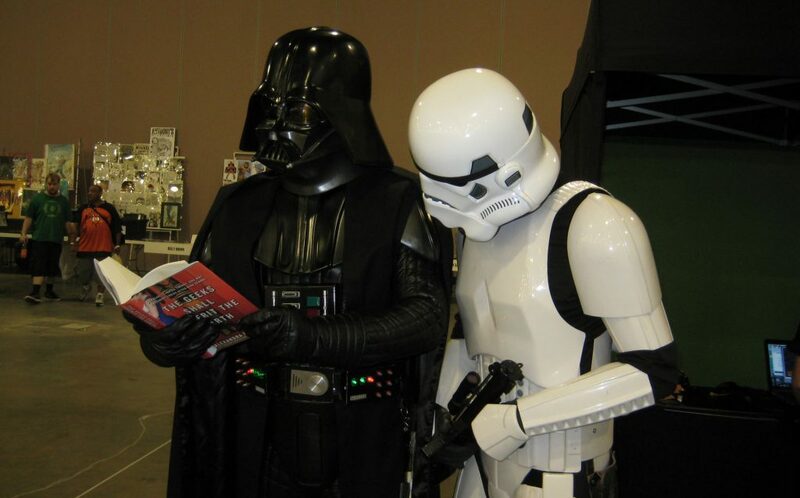 In short, it’s a reader’s McDream. Robbins’ account is dramatic and riveting…. Robbins has done an excellent job of bringing the world of nurses to life. Alexandra Robbins peers behind the staff-only door and follows real-life nurses in four hospitals and interviewed hundreds of others in a captivating book filled with joy and violence, miracles and heartbreak, dark humor and narrow victories, gripping drama and unsung heroism.